The perception of a Chinese threat has experienced ambivalent development in security analyses during the years between 1990 and 2015. Beginning with Beijing’s political isolation after the Tian’anmen Incident of 1989 and reaching its climax in the mid-1990s, the perception of a ‘China threat’ improved at the beginning of the new millennium but has been revived in recent years. Pradt analyses the various efforts of China’s policymakers to improve the perception of the country and relates this charm offensive to China’s military modernisation programme and military relations. 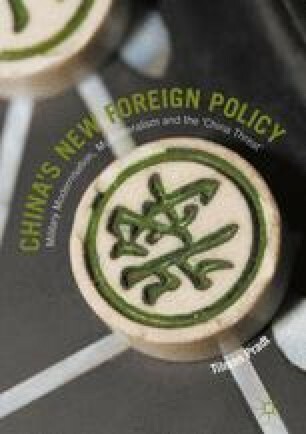 This analysis of the development of China’s military capabilities serves as an evaluation of the threat perception in relation to military facts and enables a detailed assessment of the substantial basis of the ‘China threat’ perception.